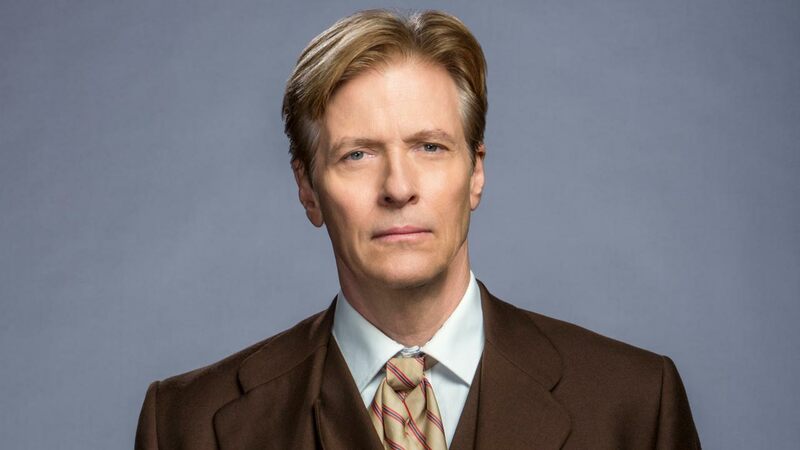 It is a rarity to meet an individual who is truly multitalented in every sense of the word, but in Jack Wagner, we find out that one such individual does truly exist. Gifted in acting, sports, and singing, down the years Jack has been able to capture our imaginations with his incredible array of talents. His personal life story is also by no means a bore. Jack Wagner was born in Washington, Missouri on October 3, 1959. His father, Peter Wagner, was a cars salesman and his mother, Scotty Wagner was a homemaker. His birth name is Peter John Wagner. At a very young age, Wagner showed himself to be quite adept in sports, showing great promise in golf and was eventually taken by the Missouri Junior Championship by the time he got to high school. He was raised as part of a Catholic background. Wagner attended St. Gertrude’s parochial school but was later on moved to St. Francis Borgia Regional High School. While he was at St. Gertrude, he was mainly active in drama as he appeared in several plays, at St. Francis, however, sports were his main attraction. By the time he graduated from High School, Wagner continued to pursue acting at the University of Missouri. His time at Missouri was short-lived as he left after a year to pursue an athletic scholarship at the University of Arizona. While at the University, he could not make the cut despite putting in his best performances. However, he would later take part in an audition by the University’s theater department after which he received $3000. He later would graduate in 1982 with a degree in Drama. When he was done with college, he left for Los Angeles to carve a career for himself. Not long after arriving, he landed his first role in Clint Masterson’s soap A New Day in Eden. Unfortunately, however, the show turned out to be short-lived and Wagner was without any on-screen commitments for a year. Wagner had his big break in 1983 when he landed the role of Frisco Jones in the popular daytime soap opera, General Hospital. The role of Frisco Jones seemed to play into the hands of Wagner as the character was to be a rock musician, that meant scenes with a guitar and Wagner had always had a gift for music from an early age. On the show, Wagner was able to perform his first hit “All I Need”, which turned out to be a success. He soon met legendary producer, Quincy Jones who helped him record his first album. Wagner also won recognition for his role in the soap with a nomination for a Daytime Emmy Award for ‘Best Younger Actor’ in 1985. His career in music has not waned in the years that have followed as he has recorded five more albums. Wagner met Kristina Malandro on the set of the daytime soap, General Hospital. Kristina’s character, Felicia Cummings was a love interest of Frisco Jones. Jack and Kristina got married in 1993. Their marriage was blessed with two boys, Peter Wagner born in 1990 and Harrison Wagner in 1994. The couple, however, had a troubled time together with marital issues and decided to file for divorce in 2006. After his marriage with Kristina ended, Wagner began dating Heather Locklear in 2007. The pair were engaged in August 2011 but would later call off their engagement a couple of months later – in November of the same year. In 1988, Wagner had a one-night stand with a woman and probably thought that was it – a simple fling. He would later be called by the same woman, who told him she had given birth to his daughter. She did not feel she was in the position to take care of the child so she took the tough decision of putting the little one up for adoption. Jack tried to get his child back but he couldn’t. However, his daughter, Kerry employed the services of a private investigator to find her father and the pair were finally reunited in 2011 for the first time at an event in Florida. The versatility of Jack Wagner lends him to various income streams. Jack plays active golf and is on record as the only non-professional athlete to have won the American Century Celebrity Golf Classic. Jack has a celebrity golf event that raised over $600,000 in its first two years to help fund cancer research. His net worth stands at an estimated $9. 8 million.